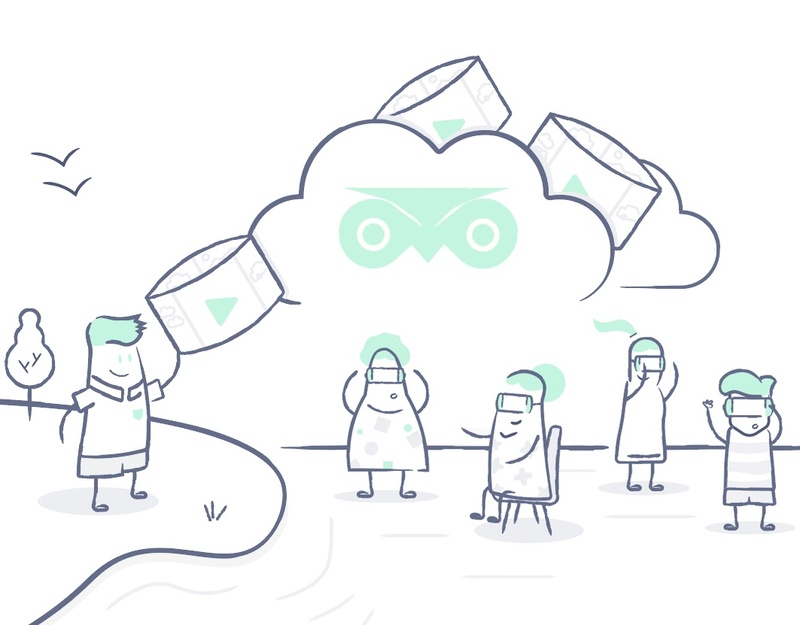 Prepare all your VR headsets for a screening from a simple online dashboard. You can customize the WeLens VR Player with your own messaging and enable an optional Theater Mode that provides a smooth content screening experience for your audience. Scheduled screenings can be 100% offline. No need to worry about arranging for Wi-Fi at your events. Get real-time, actionable insights from your screenings about audience volume, engagement and feedback. 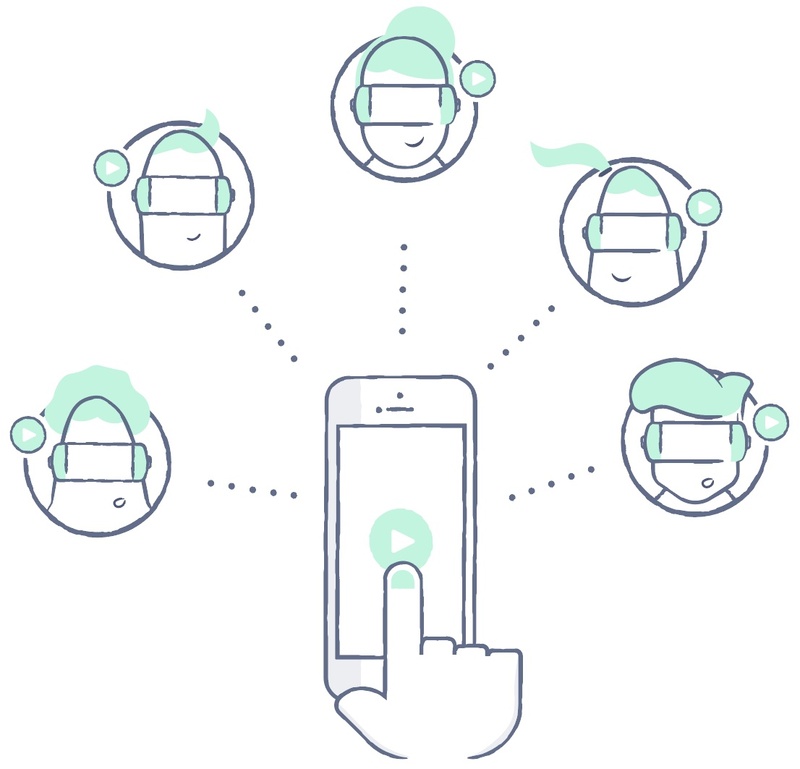 Get instantly notified about potential issues from device temperature, battery level, and other metrics. A VR extravaganza covering Sir Elton John's full musical career synced across three cities at the Spinifex Group-produced event. Premiere of groundbreaking VR docu-series ON STAGE featuring performance by international superstar DJ group Major Lazer. Our LensPass software facilitated group screenings for poignant, informative, and even a few scary experiences at Tribeca 2018. Multi-sensory group screenings brought fire, wind, water and a Boston Dynamics robot dog to audiences for the series premiere. The WeLens VR Theater at Worlds Fair Nano events in multiple cities immersed audiences in the exciting future of technology. Created by Céline Tricart and actress Maria Bello, The Sun Ladies premiered with cinematic group screenings at Sundance 2018. We brought over 400 people into the jungles of South America and African villages for charity fundraiser dinners in LA and NYC. WeLens removed all the complexity of hosting a VR experience at our trade show booth. All we had to do was provide the content and they took care of the rest. It helped us drive a record amount of booth traffic and leads. Need event staffing and management? Get started with a 15 day free trial. No card required. 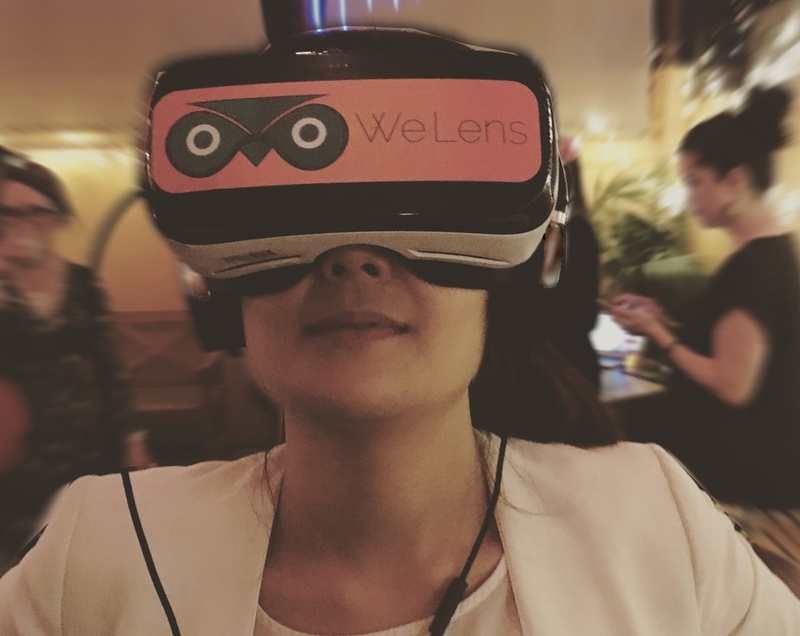 "WeLens provides a seamless VR solution that is ideal for live events. They have enabled us to share our VR experiences in a powerful new way."